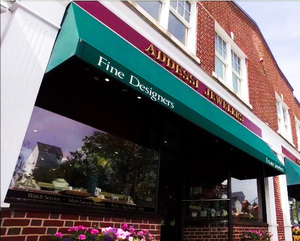 Addessi Jewelers in Ridgefield is Hiring! Retail high-end jewelry store in beautiful Ridgefield is seeking an individual to sell luxury jewelry to clientele, office assistance with inventory management, merchandising, repair procedures and communications with customers and vendors. Some experience in the jewelry industry is preferred but not necessary. 12-40 hours per week. Open Tuesday-Saturday 10am-5pm. Salary, Pension plan/401k & commission structure.